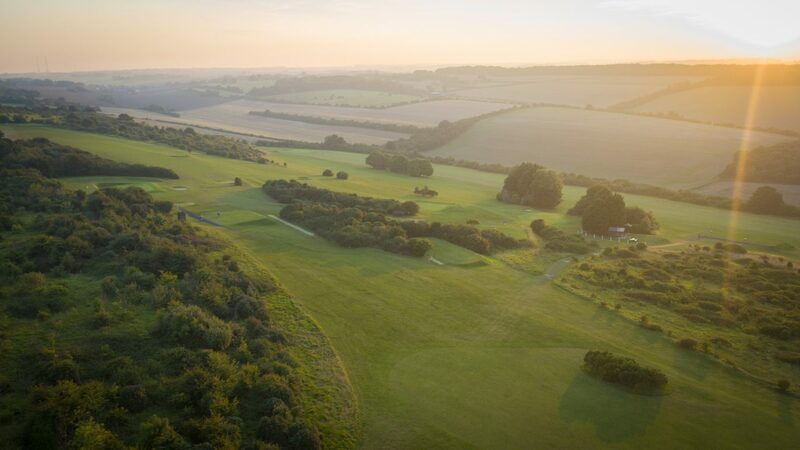 Perched on top of the world-famous White Cliffs of Dover, with sea views from every hole, the unique location of Walmer and Kingsdown Golf Club delivers stunning views across the English Channel to the coast of France. 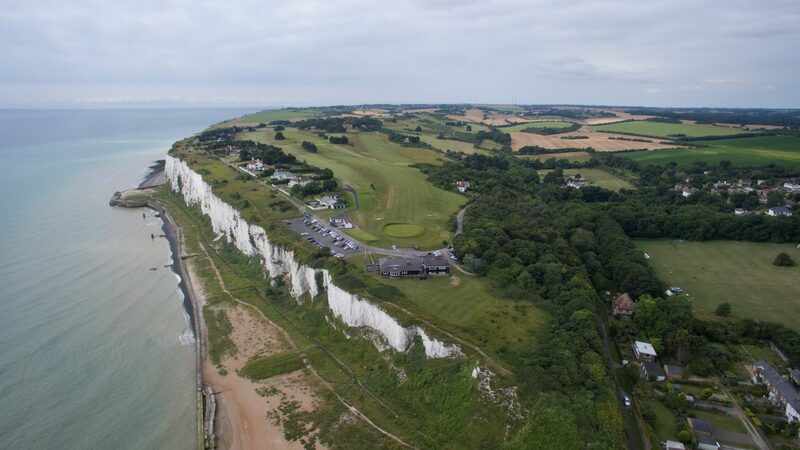 “The Club on the Cliffs” is not only the UK’s closest course to Europe, separated by the world’s busiest stretch of water, but one of only a few in the world where golfers can see another country while enjoying a game. 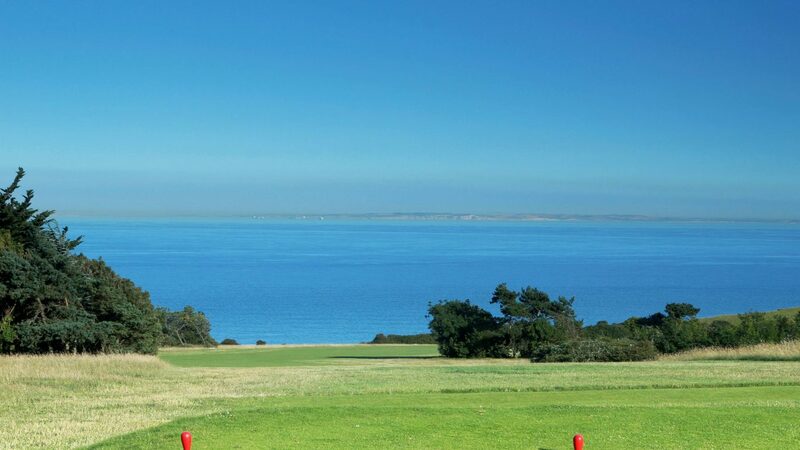 The memorable experience is enhanced by the panoramic outlook along the Kent coast towards Ramsgate, plus inland views across the countryside of the picturesque Garden of England. The iconic White Cliffs and sparkling sea not only provide the setting for the perfect sunny Spring or Summer day – their chalk delivers rapid drainage to ensure year-round golf on this beautiful and challenging Downland course. 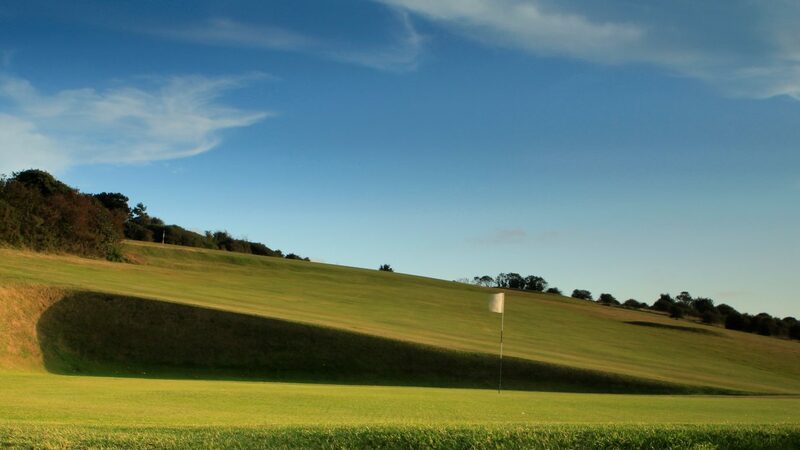 Designed by James Braid and opened in 1909, the course measures 6,471 yards off the white tees and offers fascinating challenges for all abilities in spectacular surroundings. 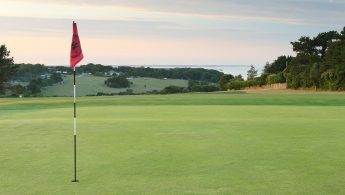 Located between the port of Dover and the pretty towns of Deal and Sandwich, the club is just 70 miles from London and readily accessible to visitors and societies from all parts of southern England via the M25, M20 and M2 motorways. Access from Europe is easy too, via the Channel Tunnel and cross-channel ferries, which makes the course a popular destination for visitors from France, Belgium and the Netherlands. Take M20/A20 or M2/A2 towards Dover then A258 towards Deal. In Ringwould turn right towards Kingsdown and follow Sat Nav (postcode CT14 8EP) or signposts to golf club. Detailed directions on club website under “Visitors” tab. There is a wide range of hotels and guesthouses nearby in Deal, Sandwich, St Margaret’s and Dover. Ask the club for recommendations on where to stay and where to dine. A welcoming clubhouse overlooking the sea, with bar and meal service; halfway hut; practice area; Pro shop with trolley and buggy hire.